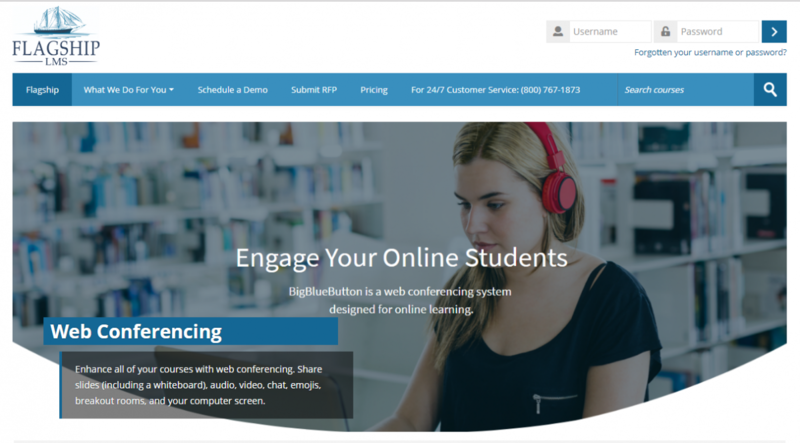 Flagship LMS is a cloud-based learning management system where you can easily align your training with your organization's strategic goals and objectives. 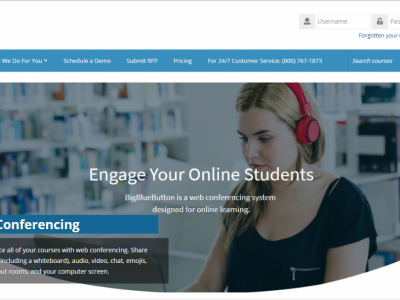 Flagship LMS is 508-compliant, SCORM-compatible, eCommerce-ready, and incorporates web conferencing. Learn more about the features that differentiate Flagship LMS from the competition. 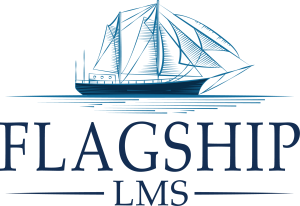 Learn more about Flagship LMS's pricing options so you can make a business-wise decision on the best software to use. Find out how Flagship LMS stacks up against its most popular competitors.